We are a technical Lychee Black Tea manufacturer, factory, supplier and exporter, factory in Taiwan. An active interest, we can provide you with the latest project in the market with the most favorable price and service. We accept OEM & ODM orders. With a strong background designers and manufacturing plants, we can produce different products according to the customer's requirements part. Once you try, you will be satisfied with our products and services. Lychee black tea is one of the extrac tea , to ensure the perfect taste of it, we recommend you to use a tea blender. This tea has the sweet flavor of lychee and goes well with black tea, it could be the base of bubble tea drinks or to be served directly after adding some toppings. one is instantly amazed with its strong pleasantly sweet fruity aroma. When brewed the tea has a reddish brown hue and a light sweet honey-like taste. 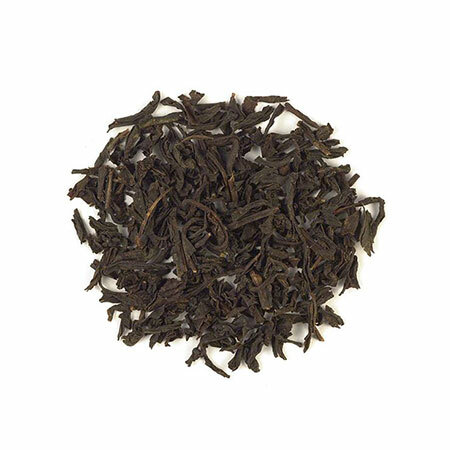 Lychee Black Tea makes an excellent ice tea and can be served with sugar and/or cream.